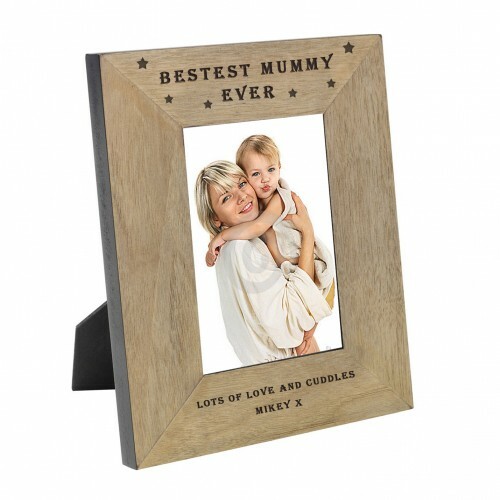 Box Frame Metal Artwork - Bestest Mummy! The Bestest Mummy ! 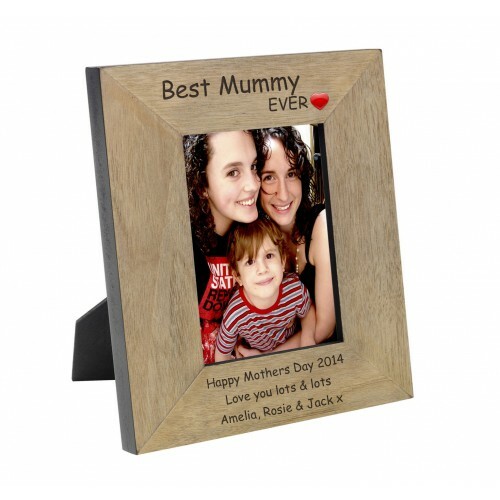 wall art, simply add your own personalised message. Once designed it will be pro..
A high quality finish oak veneer wood frame. The top is engraved with Bestest Mummy! and the bottom ..
A high quality finish oak veneer wood frame. 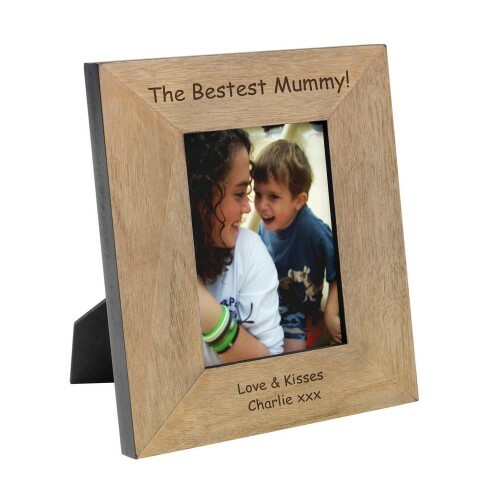 The top is engraved BESTEST MUMMY EVER ,The bottom of t..
Bestest Mummy Ever goody box containing a Bestest Mummy Ever fully personalised wooden photo frame, ..
A high quality finish oak veneer wood frame. 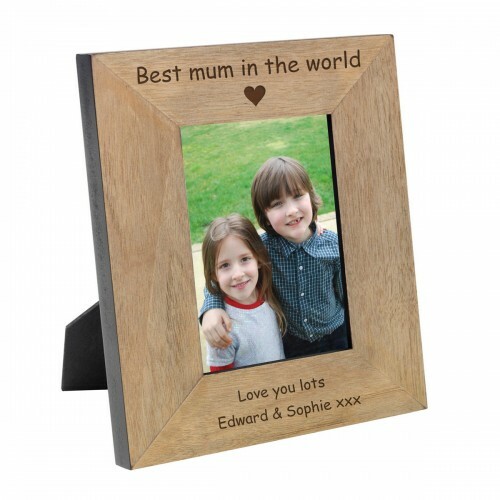 The top is engraved with Best Mummy Ever and a cute hea..
A high quality finish oak veneer wood frame. The top is engraved with Best mum in the world and feat..